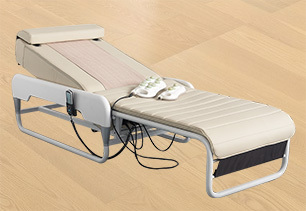 Description:Massage Beds manufacturer / supplier, offering Electric Massage Table, Massage Equipment, etc. 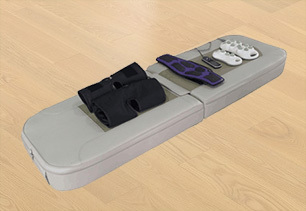 BONLIFE-A professional manufacturer of Massage Beds for healthcare. 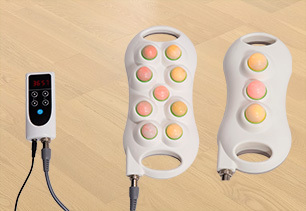 The main products are Electric Massage Table, Massage Equipment, Massage Table, Healthcare Equipments, Massage Chair.